Whether it was powerhouse artists like Solange or Sky Ferreira, sprouting singer/songwriters like Christian Lee Hutson or Kate Teague or perpetual noise makers like Black Midi and FURY, musicians brought their A game when it came to March track releases. Check out our 15 favorite tracks of March 2019 below, listed by release date and as chosen by the Paste Music Staff. 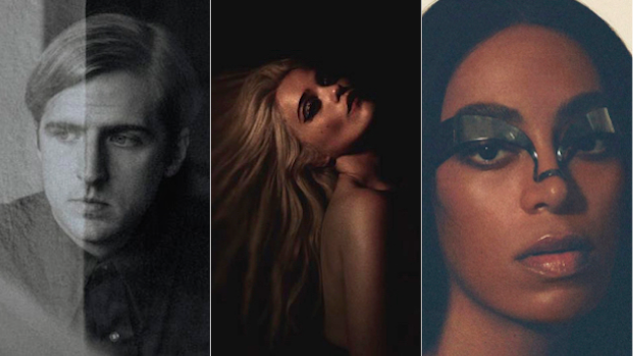 Click here to revisit the best songs of February.